The Monkey Bar celebrate their fifth anniversary in style on May 15th when they bring their famous party vibe to Nitsa at Apolo. It promises to be an epic party with a crowd who really love their music. The Monkey Bar is not, as the name suggests, a physical venue, but a party that has been held at many venues around Barcelona over the last five years. Apolo will provide the perfect birthday playground, but it still has the kind of intimate atmosphere which The Monkey Bar thrives on. The Nitsa regulars know their music too. 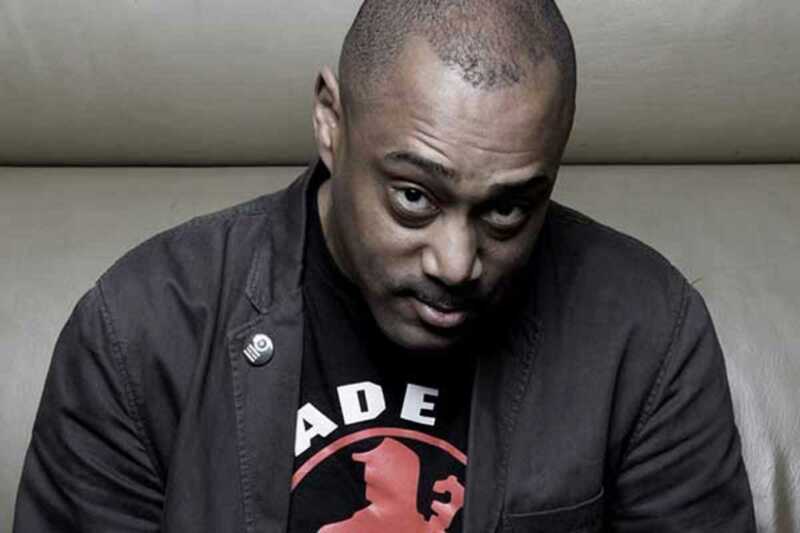 The lineup is suitably impressive with Mike Huckaby flying in from Detroit for the occasion. Expect to hear an exhilarating blend of disco, deep house and techno reflecting the sound of his Deep Transportation label, while the other special guest is Voiski from Paris playing a live set. Voiski is a rising star on the techno scene with releases on labels like L.I.E.S. Records, Construct Re-Form and Field Records, as well as The Monkey Bar’s own imprint. In fact, Voiski made his Barcelona debut playing for The Monkey Bar at Moog. Joining them will be DJ Fra and Alfonso, The Monkey Bar resident and founder. Expect some serious monkey business and plenty of monkey love.